Laid down as YT-256, 11 September 1943, by Anderson & Cristofani, San Francisco, CA. 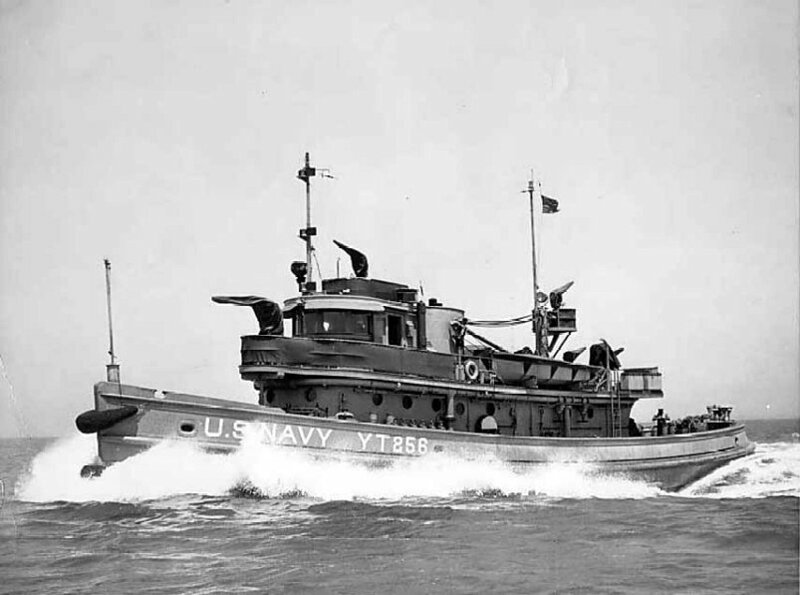 37k Menoquet (YTB-256) underway, date and location unknown. 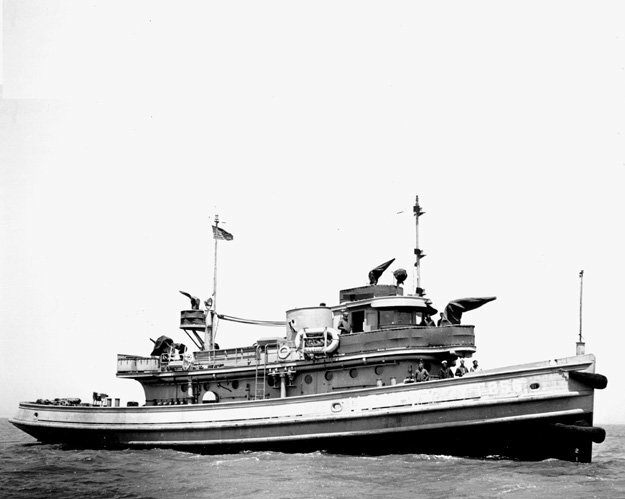 69k Menoquet (YTB-256) underway in the South Pacific, circa 1944.